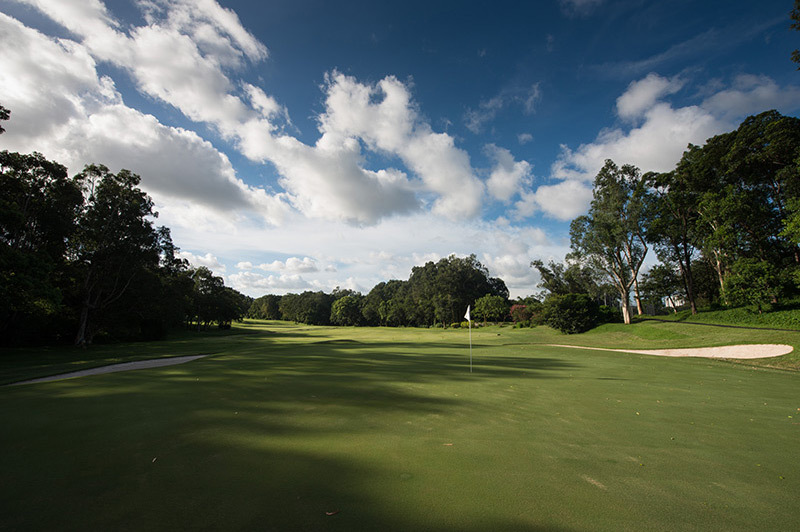 Opened in 1931, the New Course measures 6,535 yards from the Championship tees. 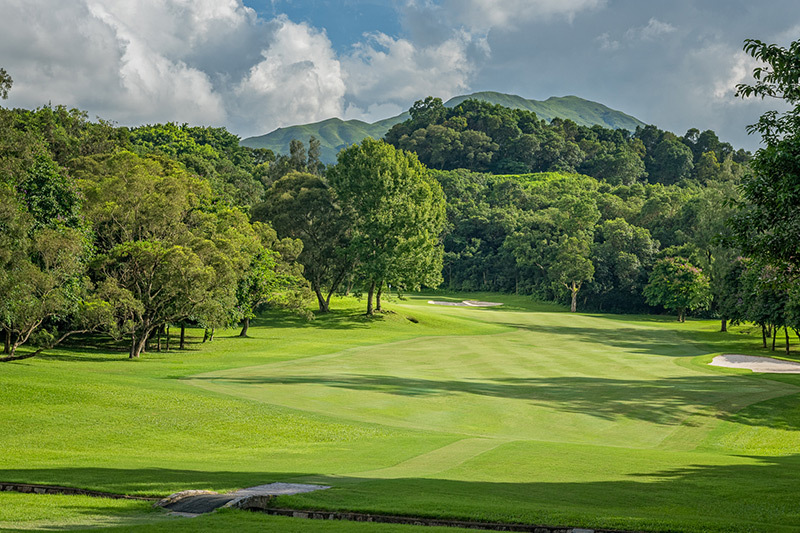 Eight of the holes feature in the ‘Composite Course’ which hosts the Hong Kong Open. 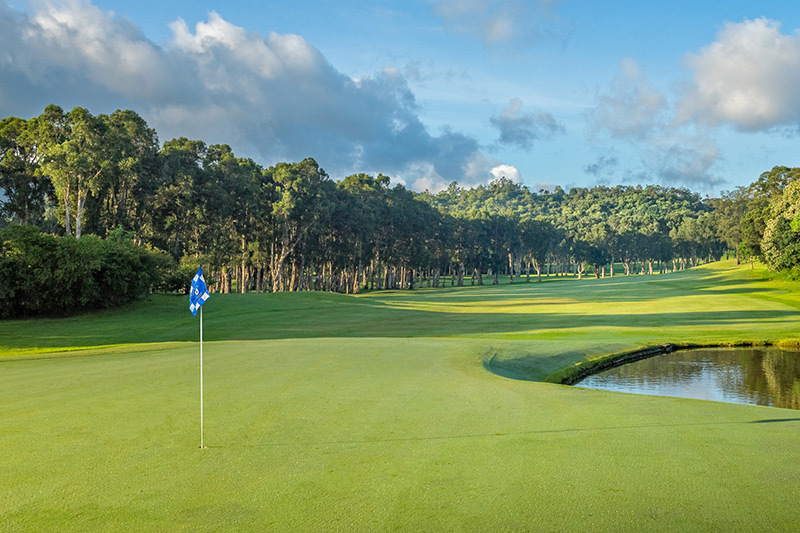 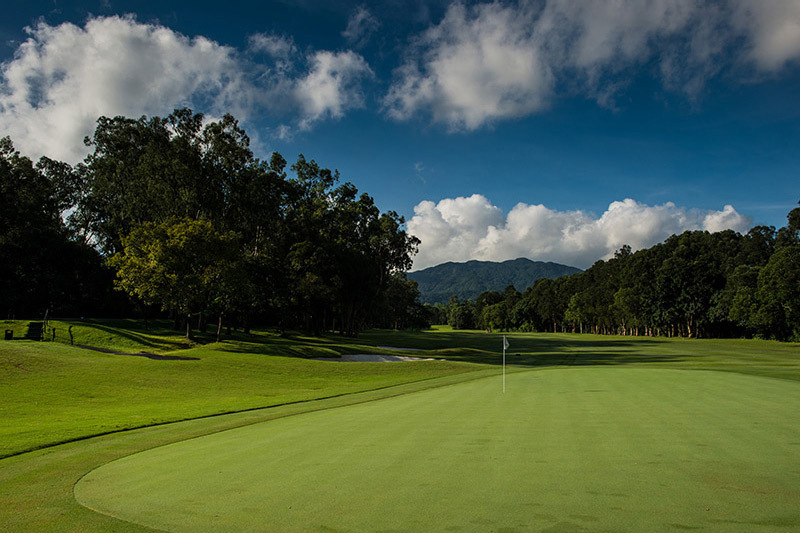 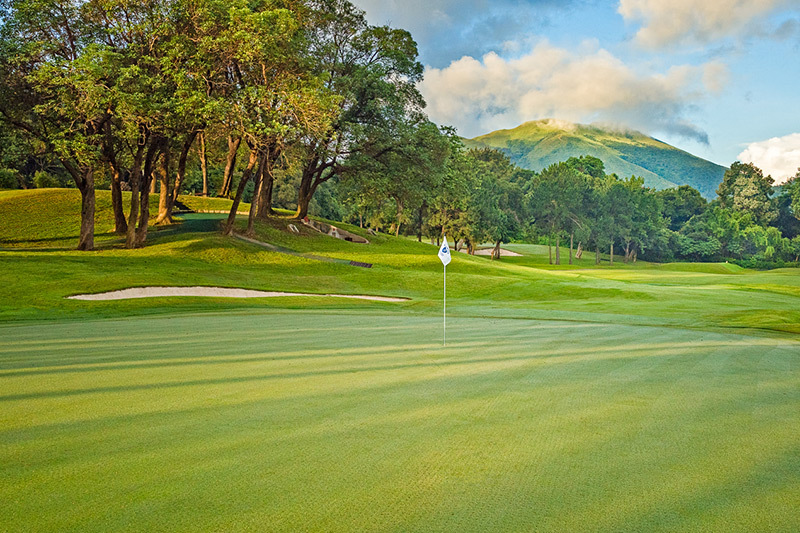 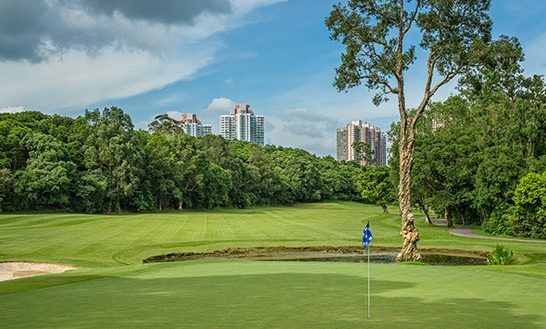 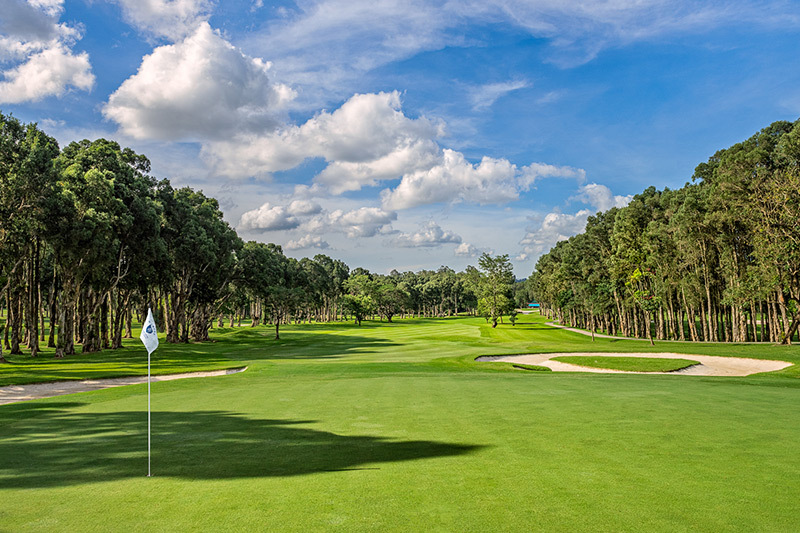 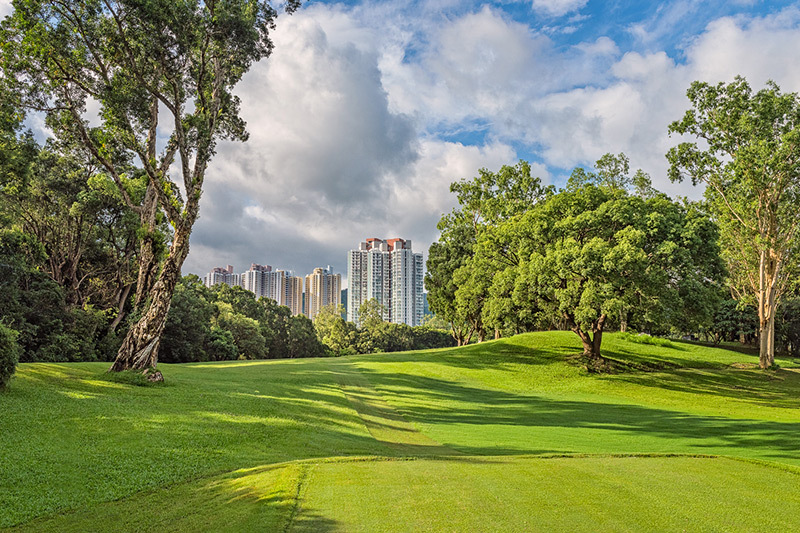 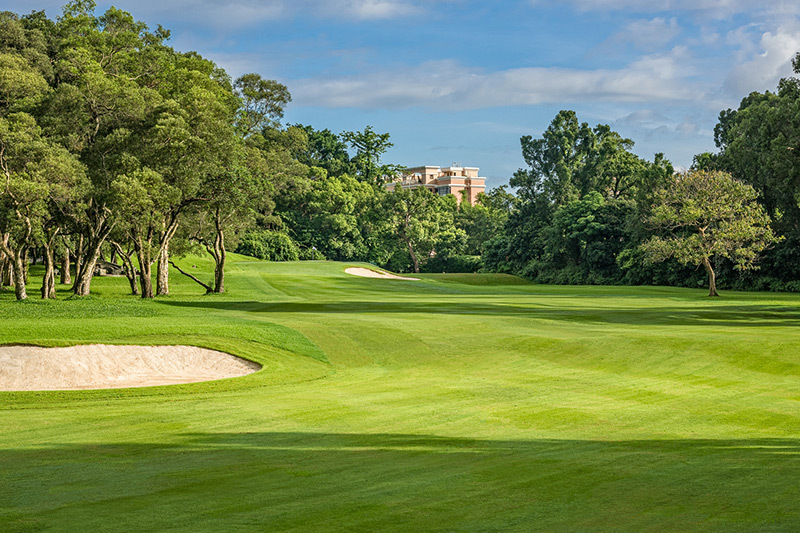 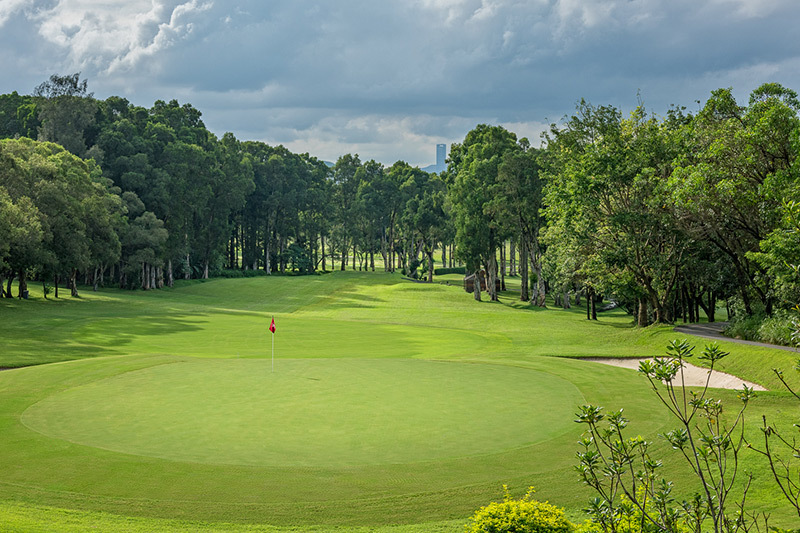 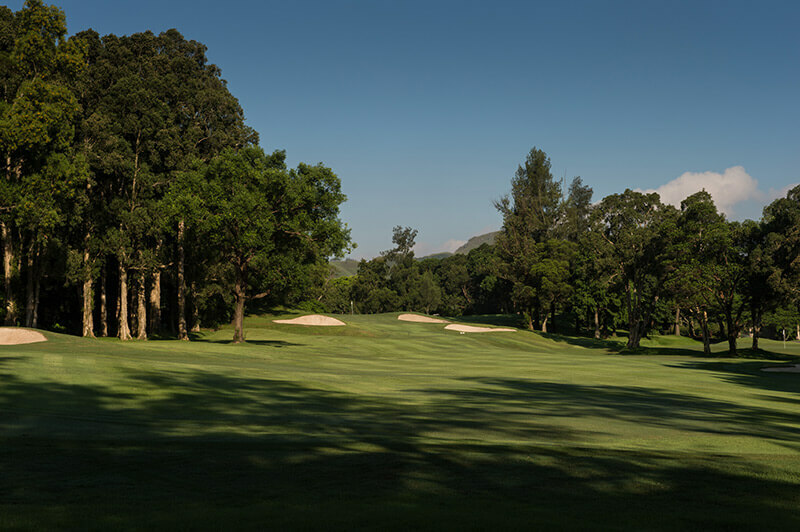 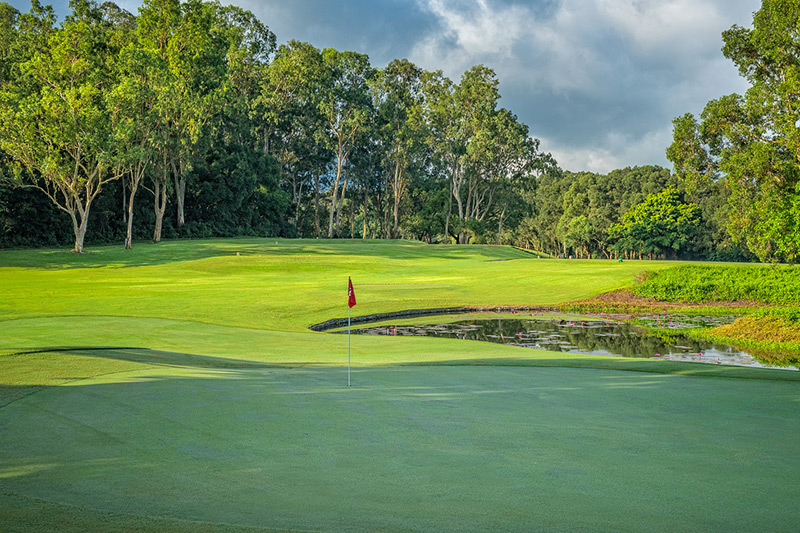 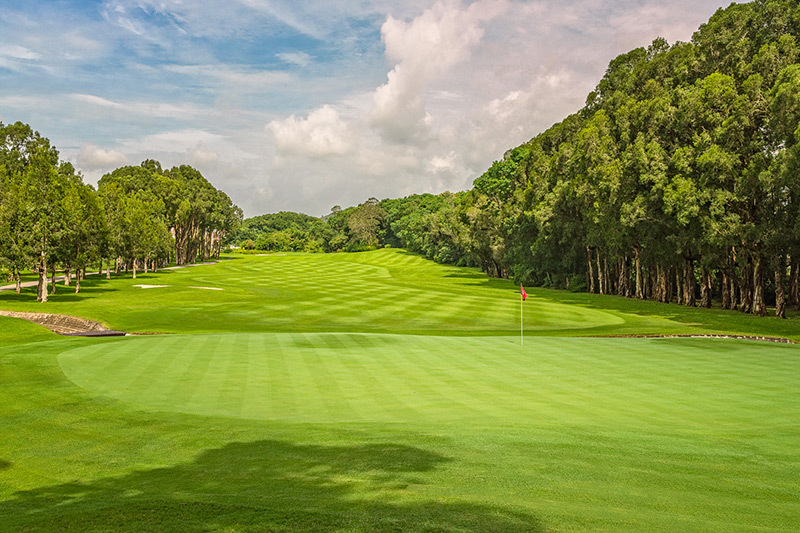 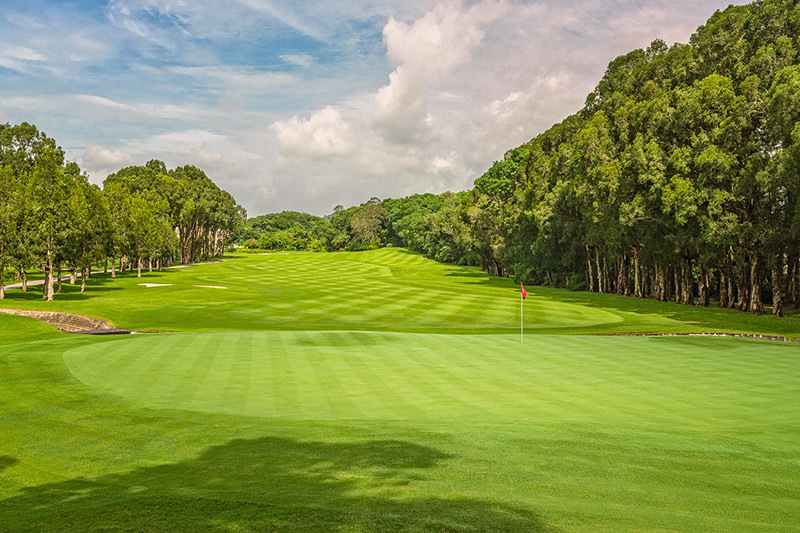 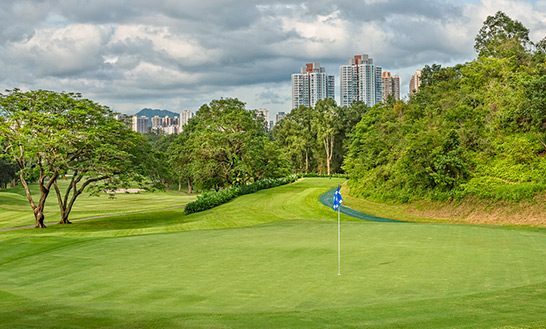 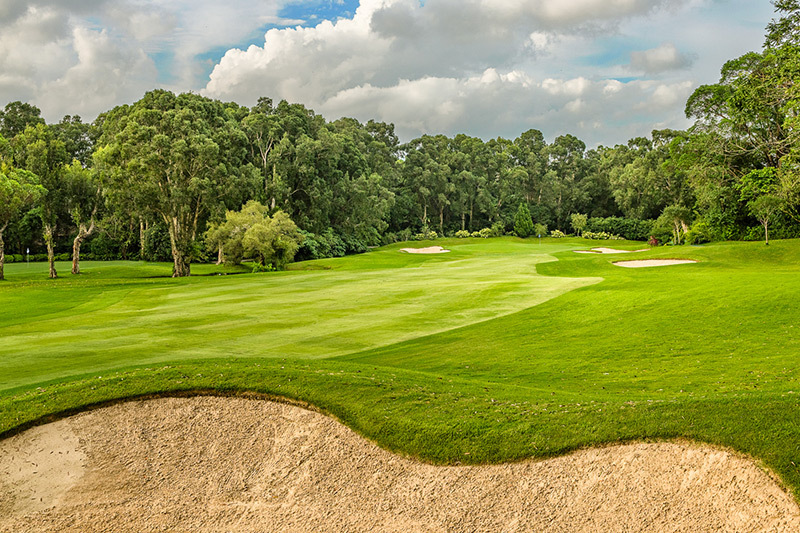 Annually the New Course plays host to the Men’s and Ladies Hong Kong Amateur Championships. 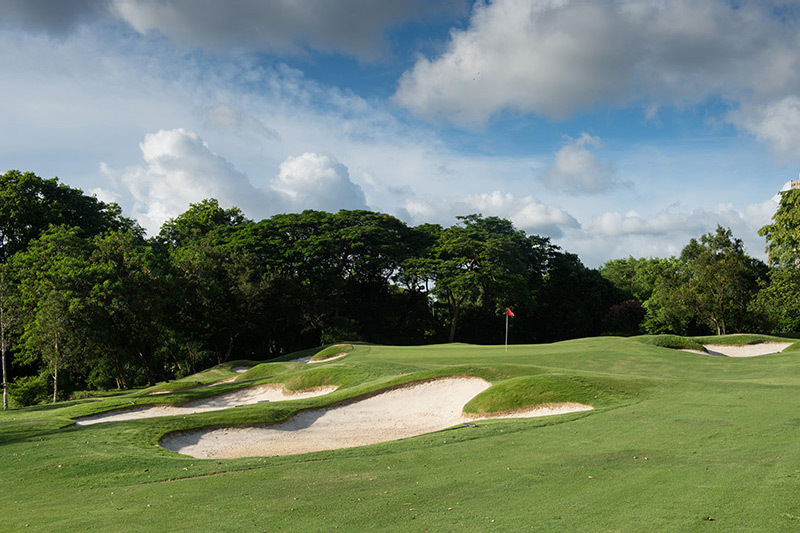 The halfway house is located after the 11th hole. 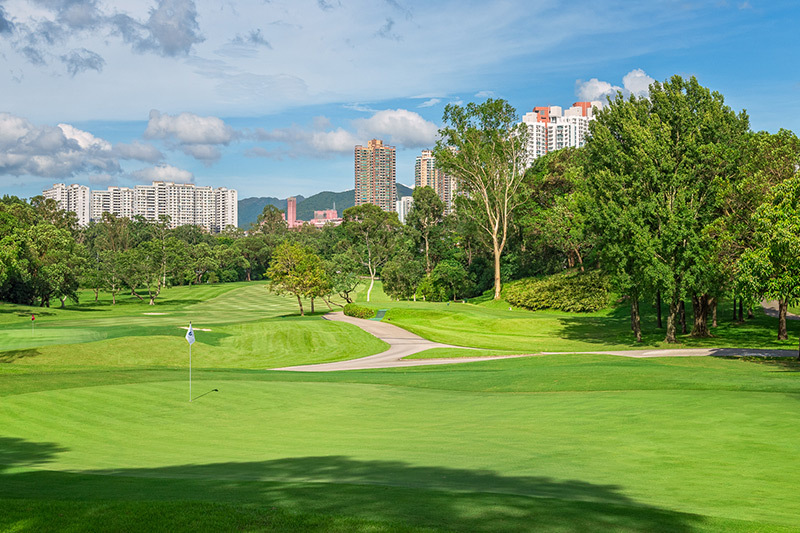 Excessive sweating places demands on the body’s fluid reserves. 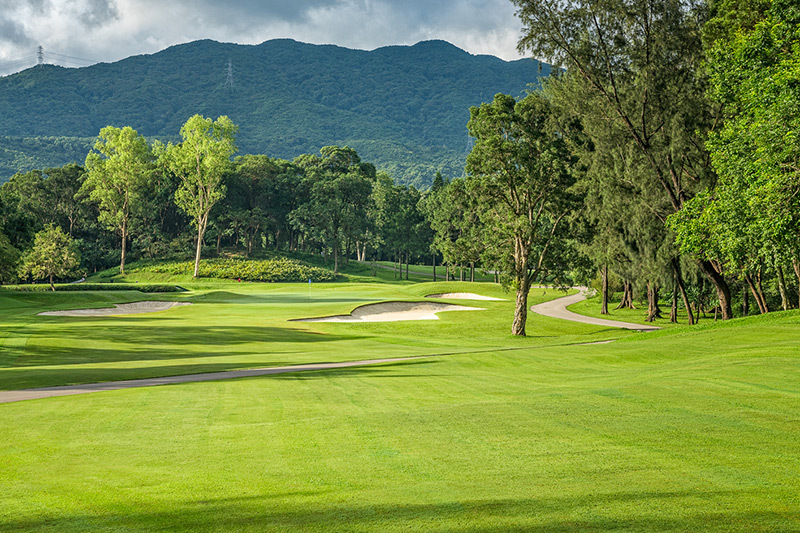 It reduces blood volume and creates dehydration. 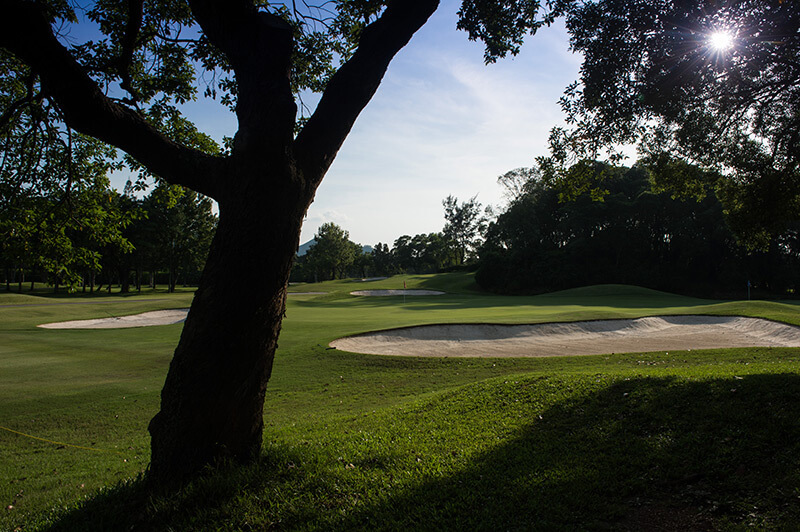 If fluids are not replaced, core temperature may rise to dangerous levels. 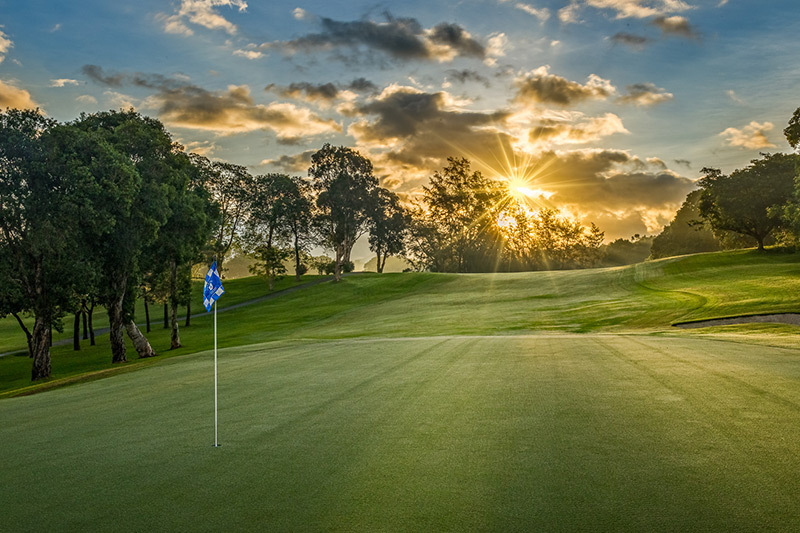 Therefore please drink plenty of water.